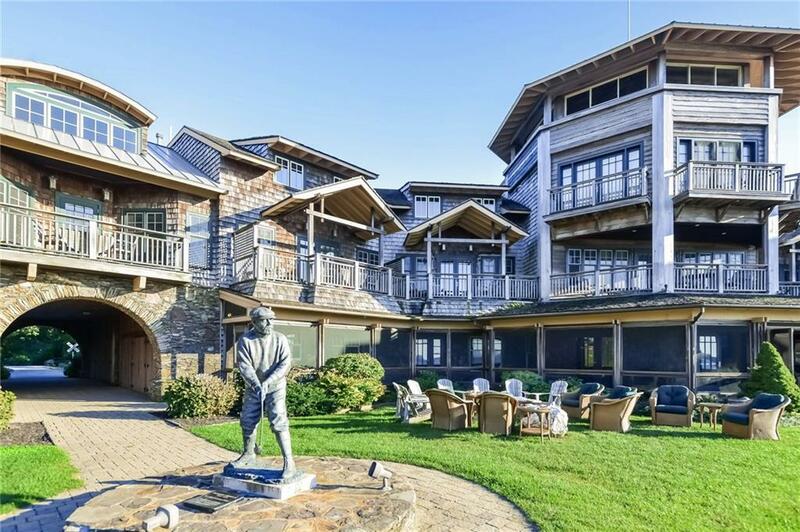 Gorgeous 3 bedroom, 3 full bathroom condo within the Aquidneck Club Clubhouse benefits from west facing water views to savor the spectacular sunsets over Narragansett Bay. 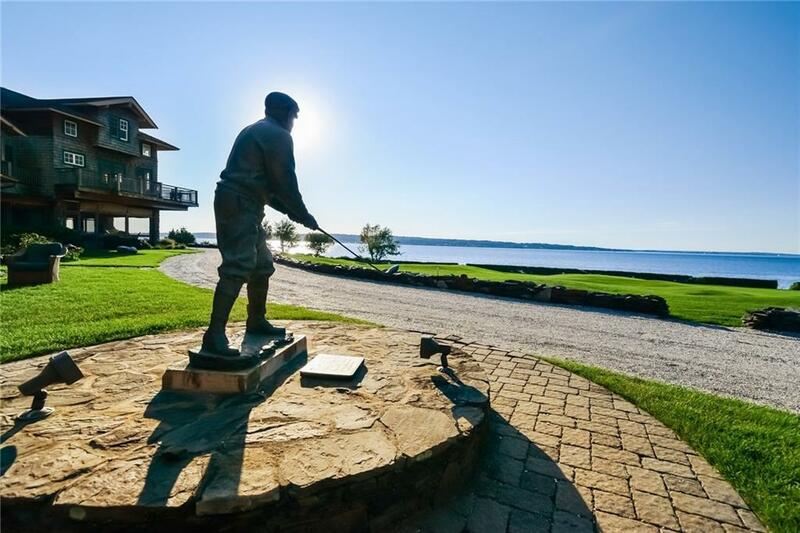 Offered fully furnished this turnkey condo has a very spacious living room anchored by a stunning stone fireplace and den which open onto the deck overlooking the 18th hole & Narragansett Bay. Desirable open floor plan kitchen, living room, and dining area. 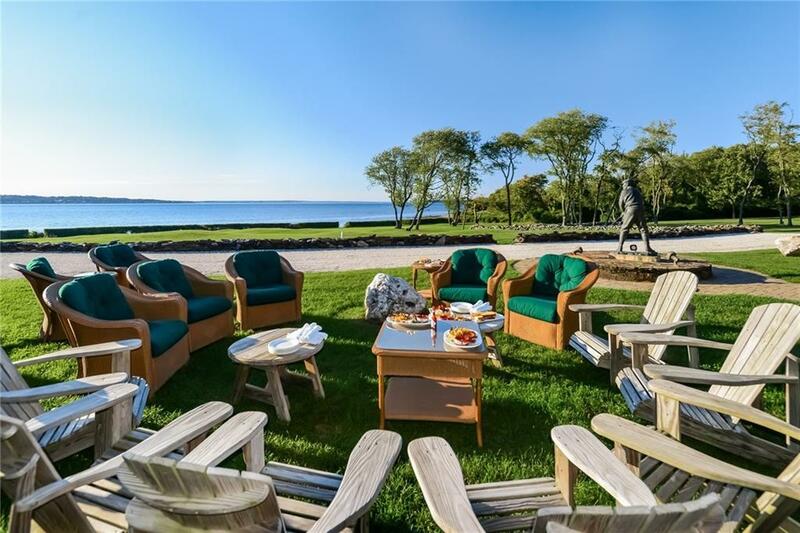 Enjoy full concierge service and all the Aquidneck Club amenities. Residents enjoy: World class links style golf course Seasonal or year round high-end hotel style living Five star quality seaside dining European-style, full service spa with steam and sauna facilities Expansive fitness equipment optionsThe Aquidneck Club is a private sporting club located: 20 minutes from downtown Newport, RI 25 minutes from Providence, RI 1 hours from Boston, MA with easy access to Rt 24N 2.5 hours from Western CT & NYCome experience the exceptional Aquidneck Club standard of living! 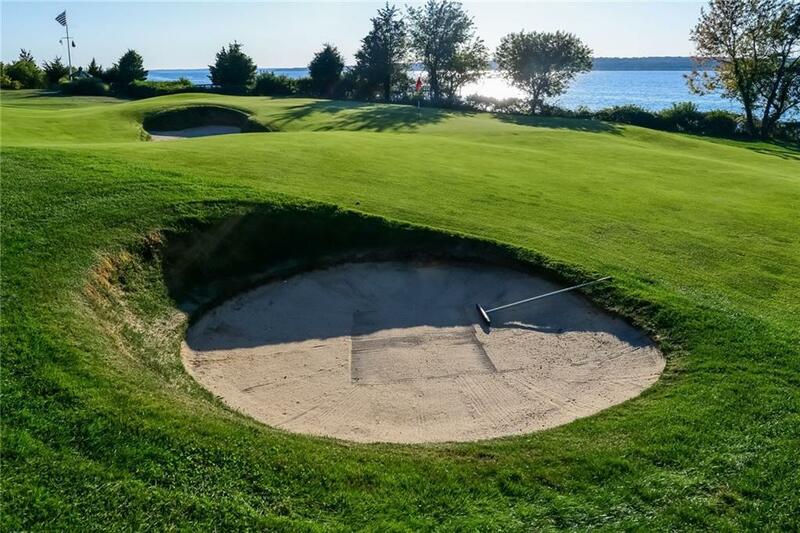 Membership to the Aquidneck Club is required.